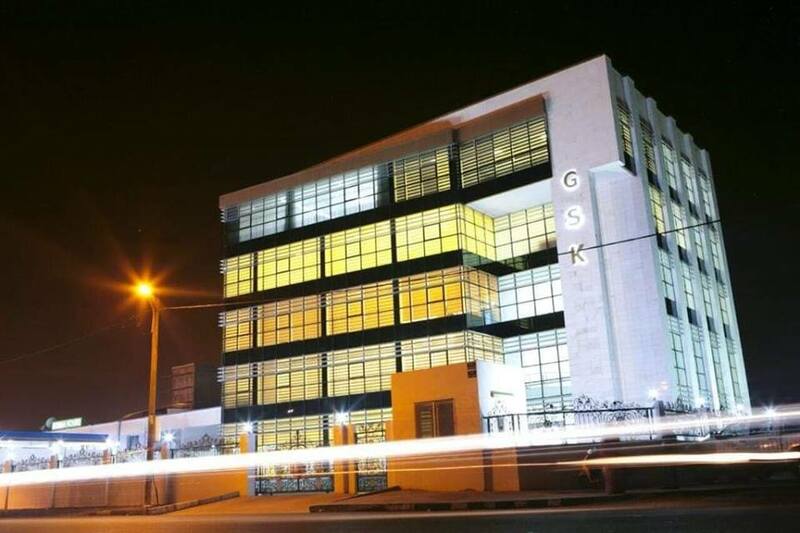 In attempt to clarify the ongoing row over the dispute between the Djibouti government, a private bank and Somaliland businessman Mr. Ahmed Omer Geele, Presidential Spokesman Mr. _ made a statement that further muddied and added more confusion to the case that has captivated Somaliland in recent days. Mr. Mahamoud Warsame Jama stated that Somaliland has made its position clear that court judgement from Djibouti or France has no merit in Somaliland and gave a chronology of events that the public was unaware before such as the visit of the French Ambassador in Nairobi to Somaliland to discuss the case of BCIMR, parent company and GSK and Mr. Geele. During the press briefing, the Presidential spokesman contradicted an earlier assertion by the Minister of Interior by stating that Mr. Geele is sought by the INTERPOL. 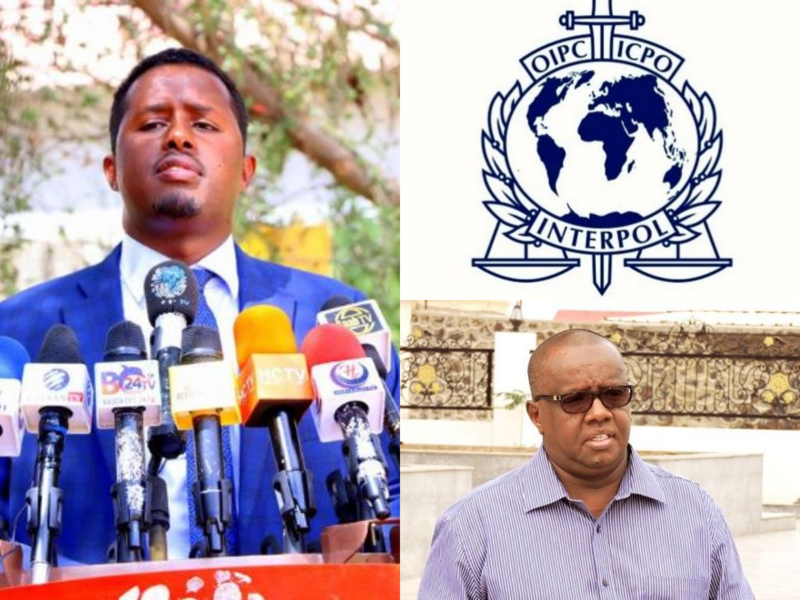 Somaliland Chronicle has checked INTERPOL Red Notice database and was unable to substantial the Presidential Spokesman’s claim of an INTERPOL interest in Mr. Geele. We have been unable to reach Somaliland Presidency for comments. Mr. Jama confirm the existence of documents from Djibouti to Somaliland government and accused the SBI Chairman Mr. Geele of illegally obtained them from the Ministry of Foreign Affairs and misrepresenting it to his tribal leaders as a warrant for his arrest. Mr. Jama id not specify what laws were broken and if the documents were considered classified and whether Mr. Geele was entitled to receive a copy. Finally, the Presidential Spokesman linked the case to Somaliland’s image and its commitment to rule of law and to ensure the outside does not view Somaliland as a place where one can come to evade his debts and hide from the law. Unconfirmed reports state that a delegation led by the Minister of Interior of Djibouti and Chief of Police are headed to Somaliland early next week. It is unclear if the purpose of thier visit is related to the case of Mr. Geele. Presumption of innocence is key, but, I am not sure whether Somaliland or Djibouti have an extradition agreement, & since Djibouti has not given de-jure recognition to Somaliland, the issue is somewhat muddled. If the accused has Djibouti nationality, then unless he asked for asylum in Somaliland, he is a Djibouti subject. The lesson, on the whole, there is no smoke without fire. A fall out between old cronies? An innocent man? Or an International thief-thief, as the late Fela would sing.